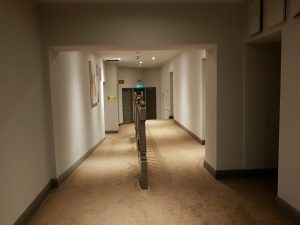 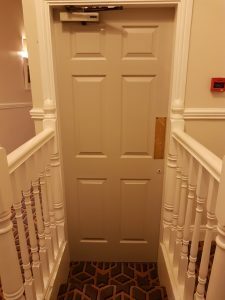 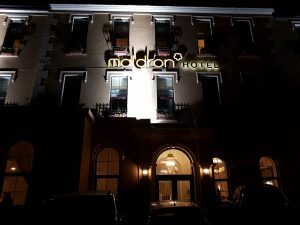 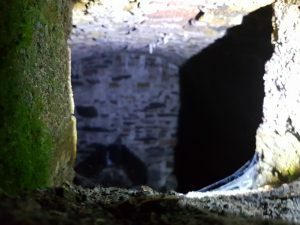 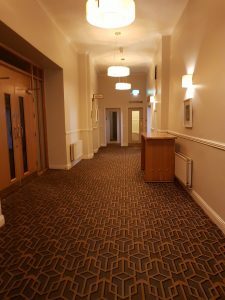 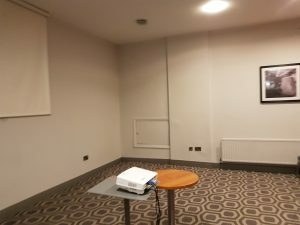 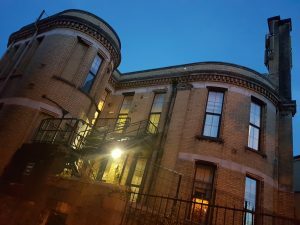 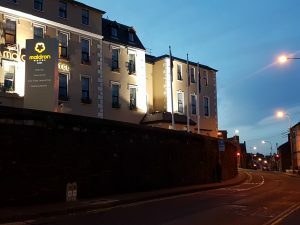 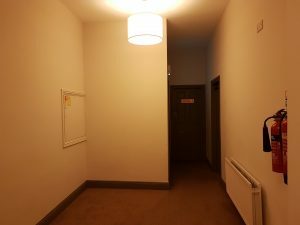 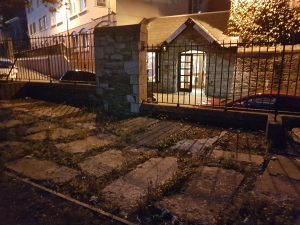 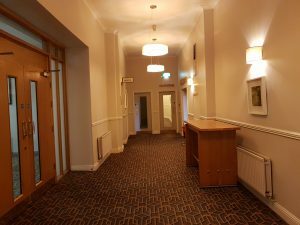 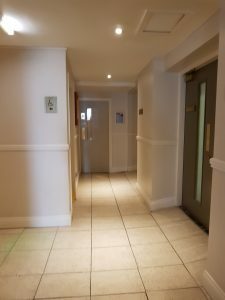 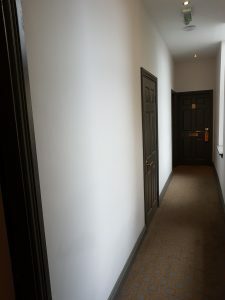 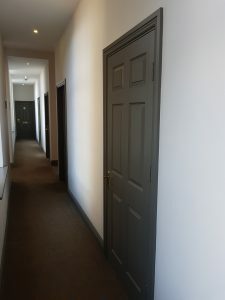 Home International Paranormal United Kingdom The Maldron Hotel – Cork, Ireland. 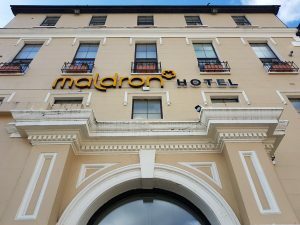 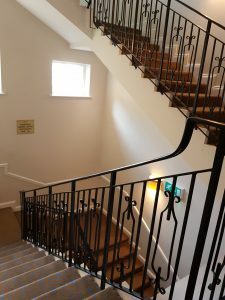 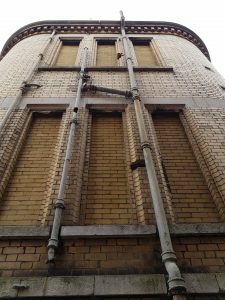 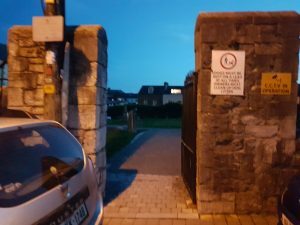 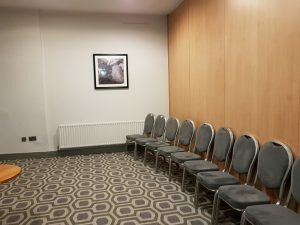 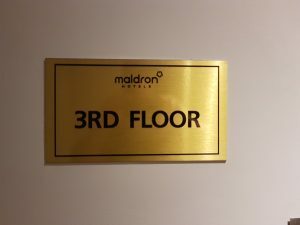 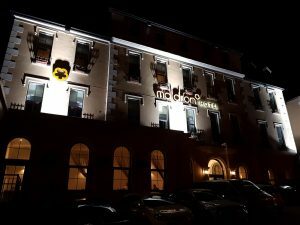 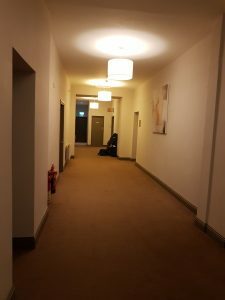 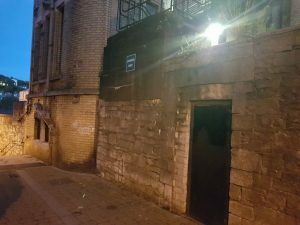 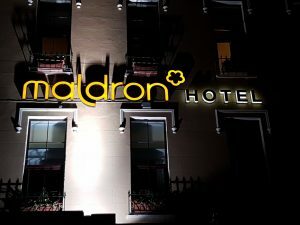 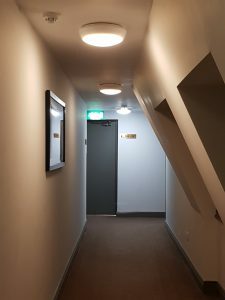 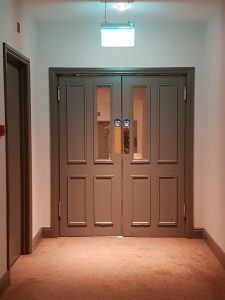 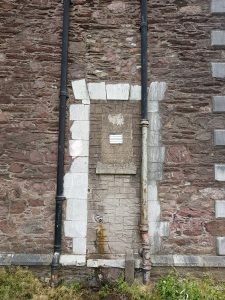 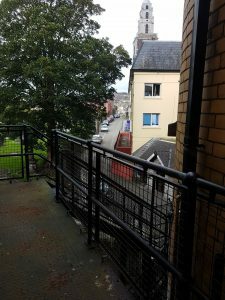 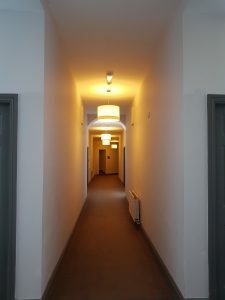 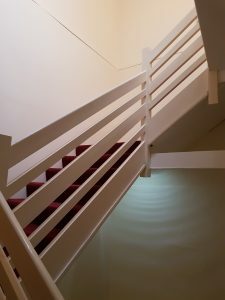 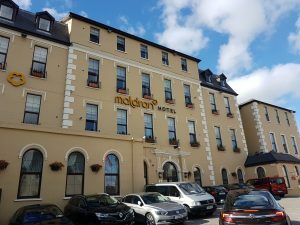 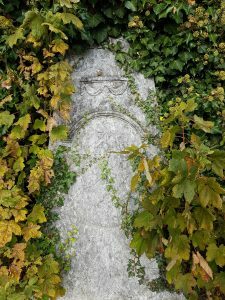 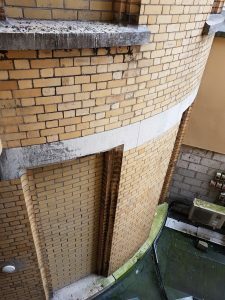 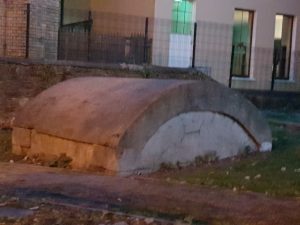 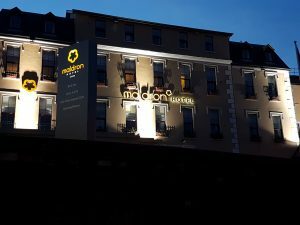 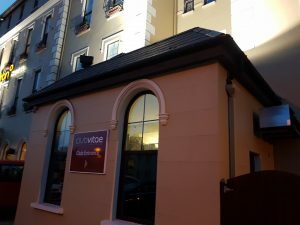 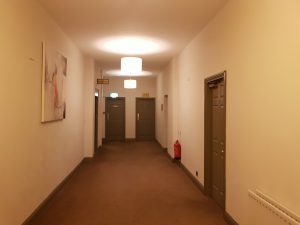 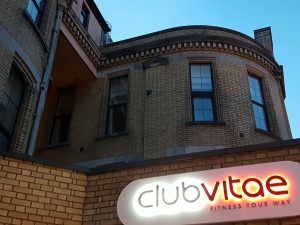 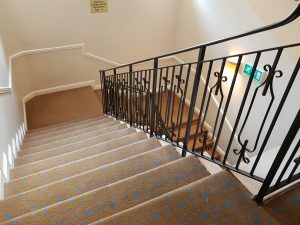 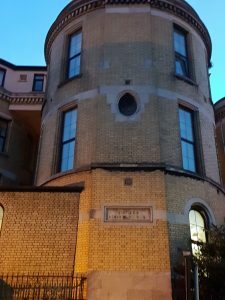 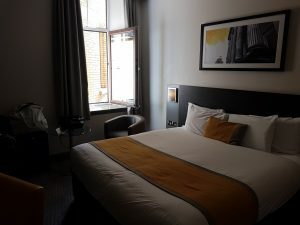 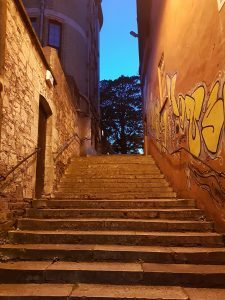 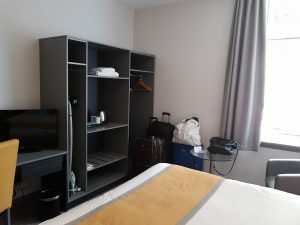 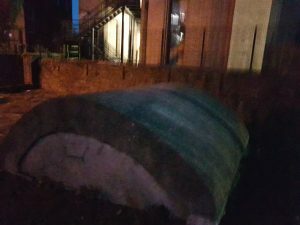 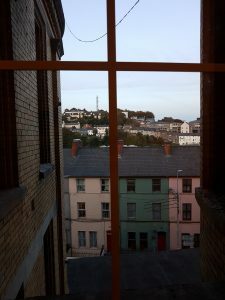 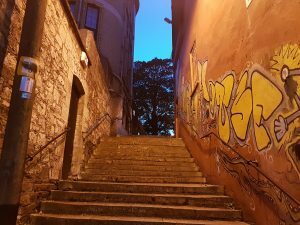 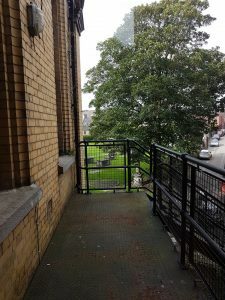 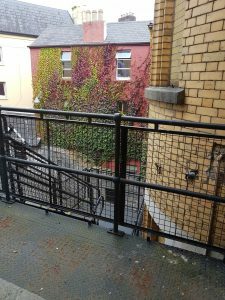 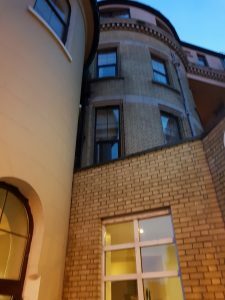 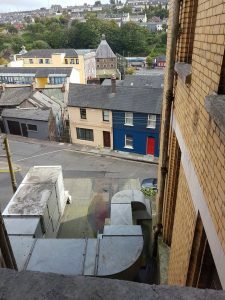 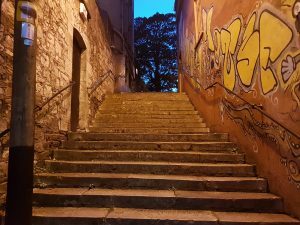 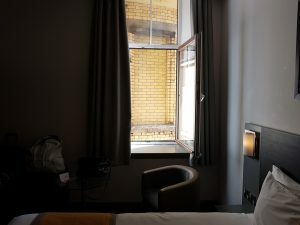 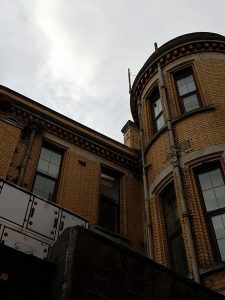 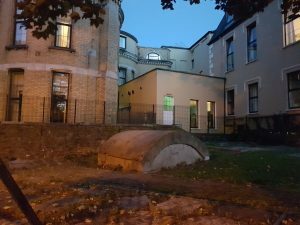 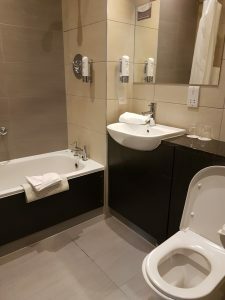 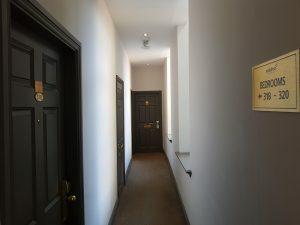 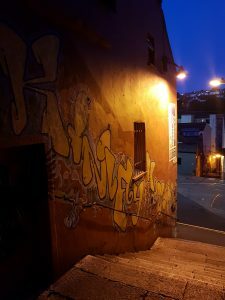 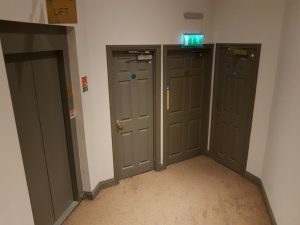 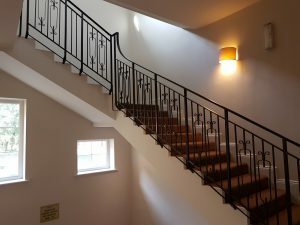 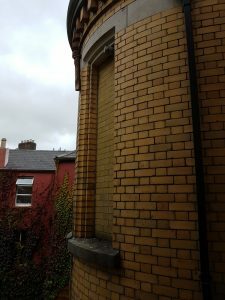 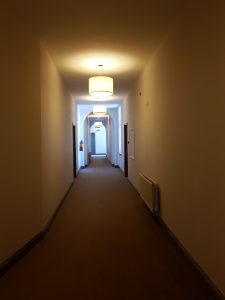 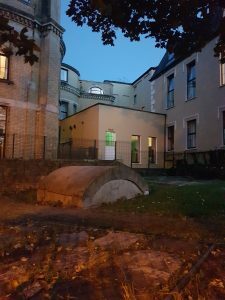 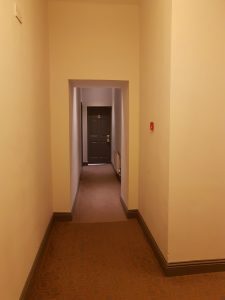 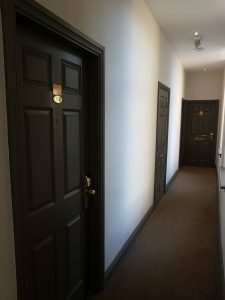 The Maldron Hotel – Cork, Ireland. 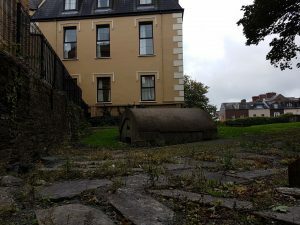 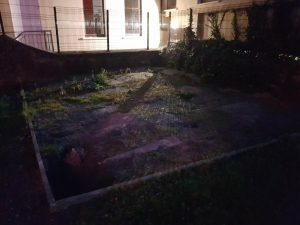 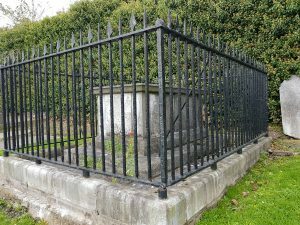 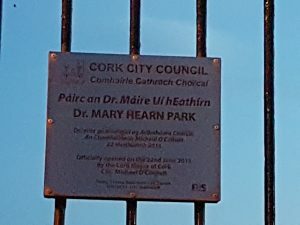 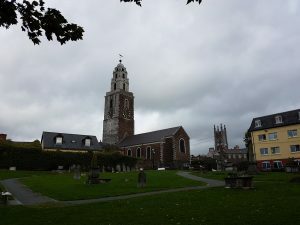 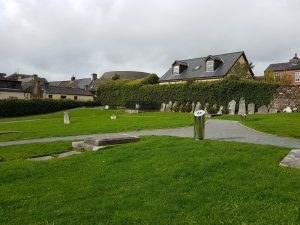 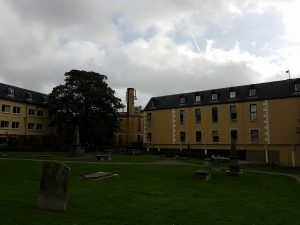 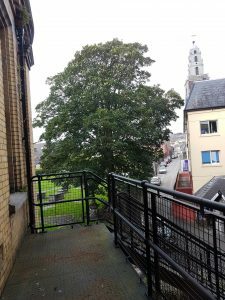 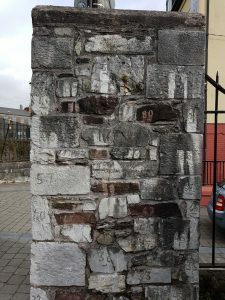 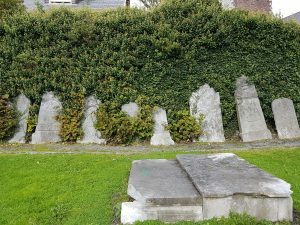 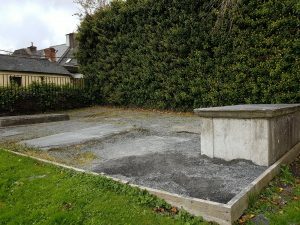 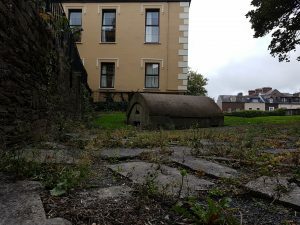 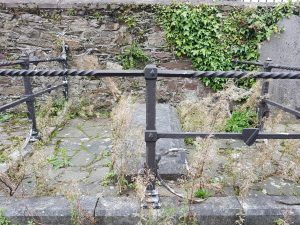 The original North Infirmary hospital was built in 1719-20, on the site of the churchyard of the old St Mary’s Church that was destroyed during the Siege of Cork in 1690. 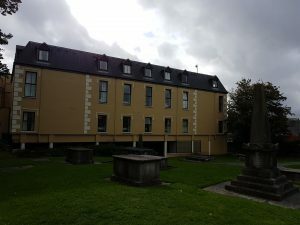 The chruch cemetery is still there, tucked up against the rear of the building. 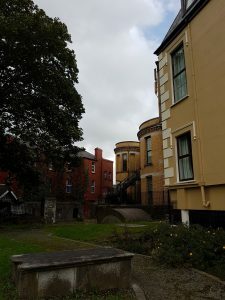 This was the first general hospital in Cork and it provided basic medical services for the poor. 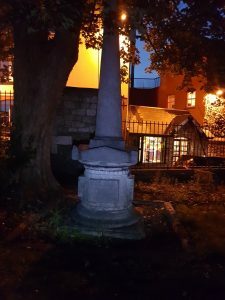 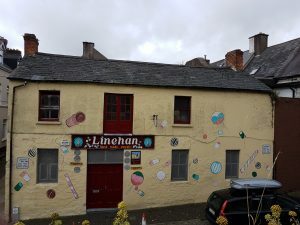 During the 1847 Famine it temporarily became a fever hospital. 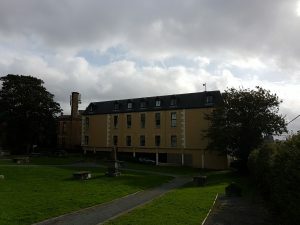 The hospital closed in 26 November 1987 due to cutbacks in state funding. 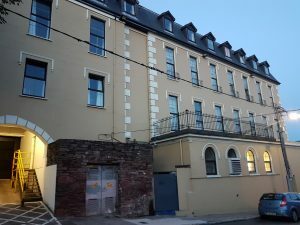 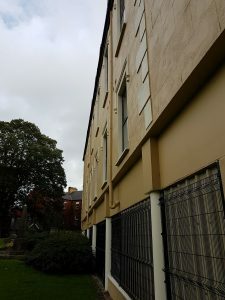 The building remained derelict for a number of years until it was purchased and developed into the Shandon Court Hotel in 1996. 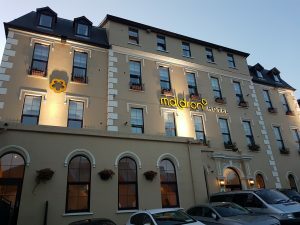 After it ‌was extended further to 101 rooms it was renamed the Maldron Hotel in 2008. 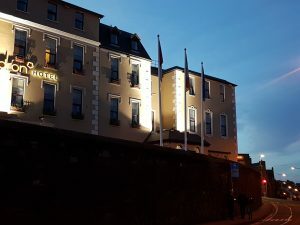 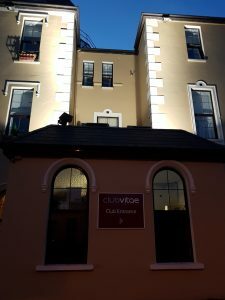 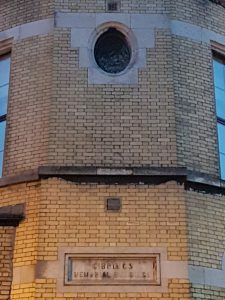 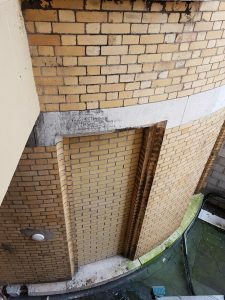 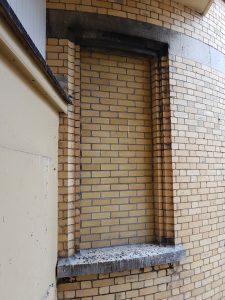 The Hotel is partially built on the site where a morgue was once in operation during the epidemic-rife days of 19th Century Cork. 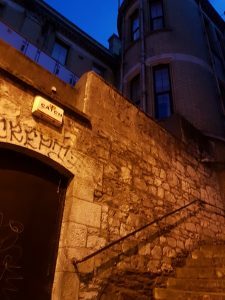 The building apparently has its share of spooks and mysterious goings on. 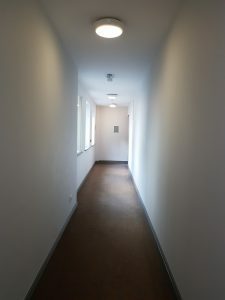 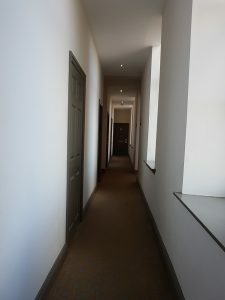 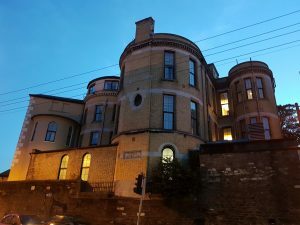 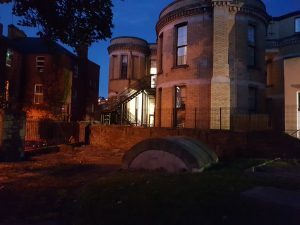 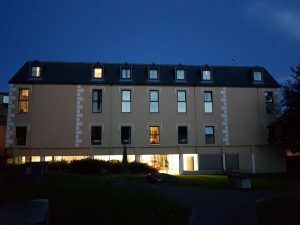 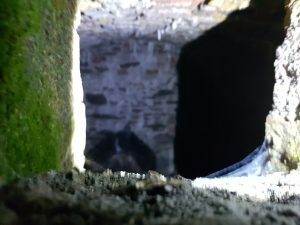 The ghost of a woman who died giving birth when it was the North Infirmary is said to roam the halls and is seen in rooms, whilst staff have reported much unease and even fear whilst in the building. 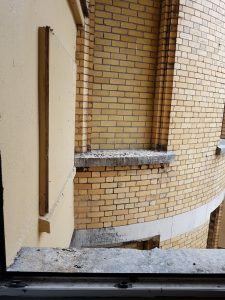 the mirrors and equipment in the Gym are often found broken without reason. 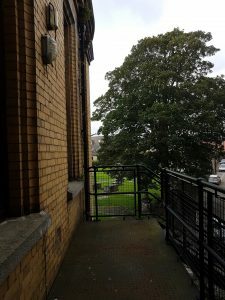 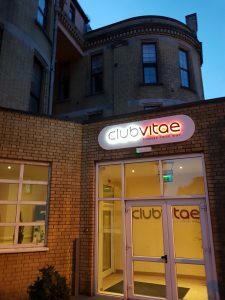 The Gym is in the former Morgue wing on the building. 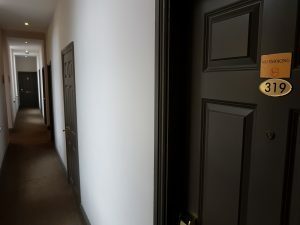 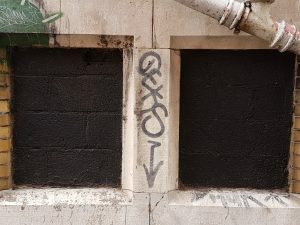 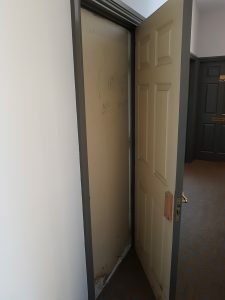 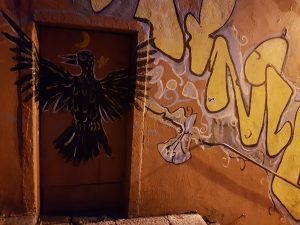 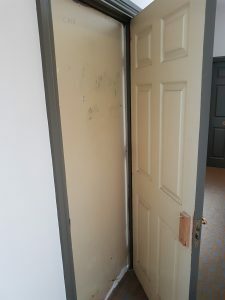 Reportedly, rooms 318 and 319 are active. 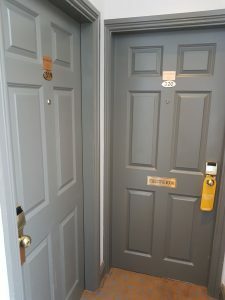 Oddly, there is a mysterious, boarded up room inbetween these two rooms, which doesnt make sense. 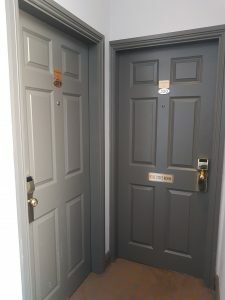 The door is numbered 325. 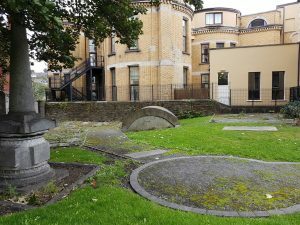 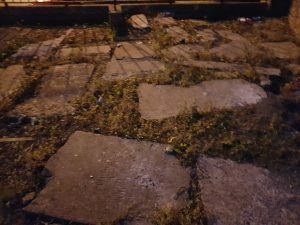 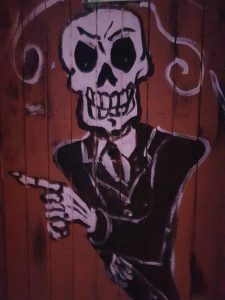 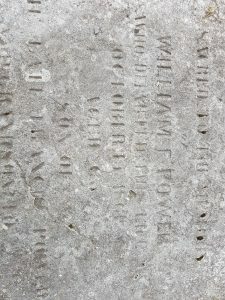 We are staying in room 318 tonight, so will see what unfolds…..
Glasgow Necropolis – Glasgow, Scotland.